Planning your move during slower times of the year can potentially save you money and be less stressful! Sometimes, it seems like moving is something that just happens. You get a new job assignment, start renting a new house, go through with buying a new house, or undergo a major life change and – bam! – your life is suddenly divided into moving and not moving. 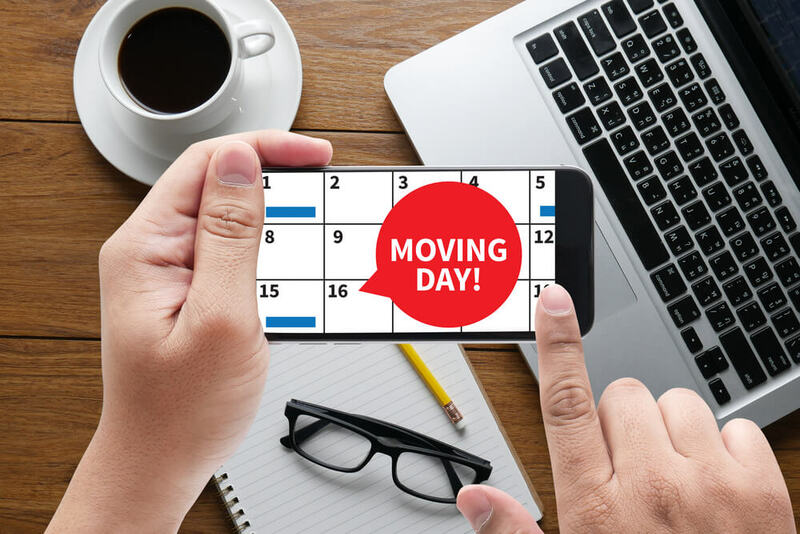 Little do most people know, though, that you can avoid some of the stress associated with a long distance move by scheduling your move in advance. Not only is this approach often more economical, but it can make finding and hiring a moving company a much easier process. Choosing when to move has many major benefits. The first is cost-savings. Moving, just like anything else, has on- and off-seasons. Peak moving season starts in May and lasts through mid-September, but prime moving season is June 15 – August 15. These months see double the volume of peak season moves with no additional seasonal service providers. If you can schedule your move during non-peak times, you’ll save money and enjoy a more streamlined process. Moving during off-peak times may also help you save time and enjoy a less stressful move. After all, if you’re not rushing to get it done on a tight schedule, it’s easier to take your time and enjoy the process. Even if you can’t schedule your move outright, there are things you can do to ensure good service – like reserving dates in advance, being a helpful customer, making things easy for your movers, and following up with the moving company to make sure you’re still top-of-mind. Book your move early. The earlier you book your move, the more choices you’ll have, and the longer you’ll have to prepare. Consider adding extra people to your move. The added cost per hour will be offset by the fact that your movers will spend less time on the job. Plan to provide food and drinks. If you’re moving during the summer, it will likely be HOT! 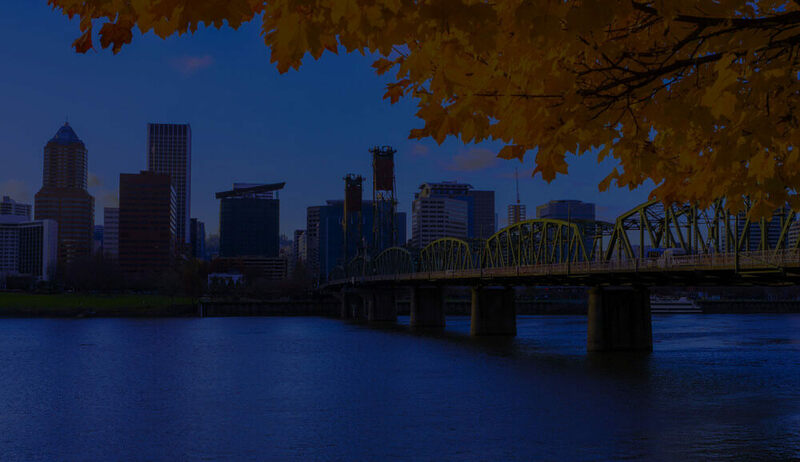 Portland might be one of the top places to live in the U.S., but summers here can be sizzling. This may increase the need to be generous with cold drinks. Make sure you’ve got some iced tea or lemonade at the ready for the movers to sip after they carry that 200-pound armoire down the stairs. Build in extra time and patience. Regardless of how well you plan, things happen in the world of moving. A good attitude helps your moving company help you and the opposite, well . . . everyone has their limits. Ready to plan your local or long-distance move? Contact our team today.  We’ll give you an estimate for your move, whether it’s an Oregon move or across the country, we’ll help you plan the best time to get the job done.